Every basketball season has it's fair share of surprises. For the SU Men's Basketball team one of those pleasant surprises came in the from of Freshman Marek Dolezaj. 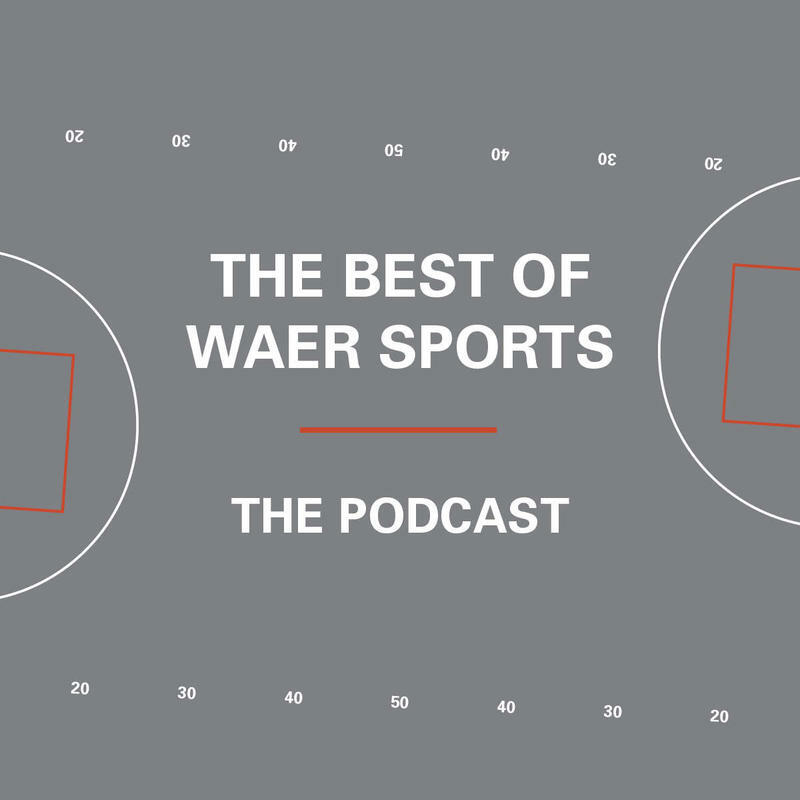 This week on The Best of WAER Sports Podcast Zach Parnes shares with us the journey of the forward from Bratislava. Also this week, with just a few games left the tournament fate of SU Men's Basketball is still undecided. WAER's Maura Sheridan looks at the road ahead and what the team can do to extend their season.